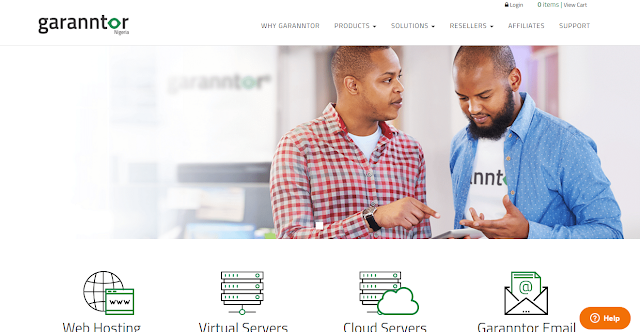 Garanntor is the biggest and the fastest growing web hosting, cloud support and VPS service in Nigeria. We believe in making your life easy so that you can focus on more productive activities like coding, creating new applications and platforms, marketing your products and services and creating important business contacts. Garanntor is now taking over the Nigeria internet with some wonderful features such as giving free ssl certificate to it customers and also having a constant customer support. Garanntor also provides domain privacy. Whenever, a domain name is registered or updated, your contact details get published in an online directory/ database called the WHOIS database. This is in accordance with the laws formulated by the internet governing authority. 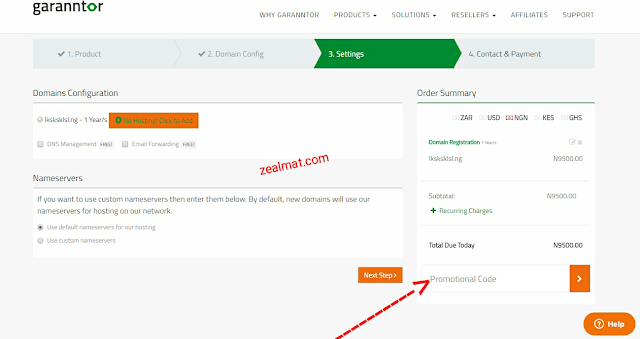 How do i activate this coupon code when purchasing a domain name from garnntor.ng? Please use coupon “BS10OFF" to get 10% off from your order.